'Baking [Bread baking ] is one of those almost hypnotic businesses, like a dance from some ancient ceremony. It leaves you filled with one of the world's sweetest smells...there is no chiropractic treatment, no Yoga exercise, no hour of meditation in a music-throbbing chapel. that will leave you emptier of bad thoughts than this homely ceremony of baking [making bread]. 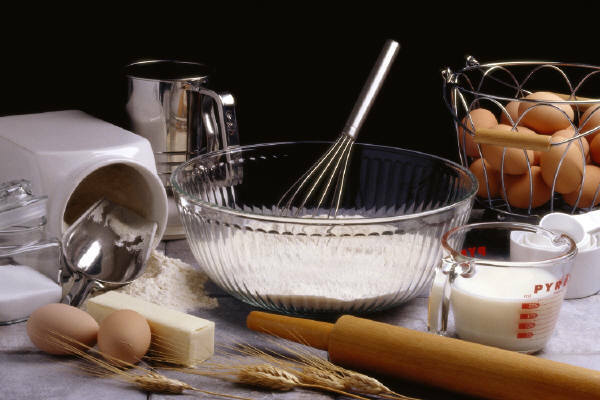 Welcome to Artisans Institute of Baking.......One of its kind in Chennai city. 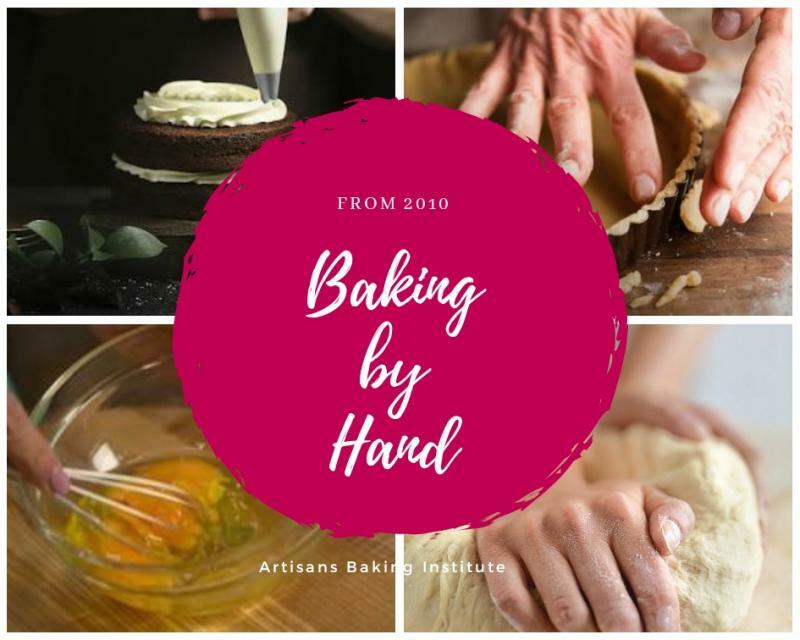 The institute trains both home makers and professionals in the art of baking. suited to their level of expertise or interest.